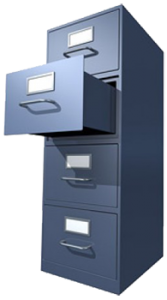 Document Scanning Services LLC is a Fort Lauderdale company helping businesses local and nationwide reduce their paper files and convert them into modern digital files. Our services include the convenient option of pick-up and delivery, all you have to do is pack up all the files and make sure that they are ready to go. Contact Document Scanning Services LLC today to receive a free quote for your scanning needs. Call us at 954-271-0118 directly or fill out our online contact form to have one of our representatives get in touch with you.